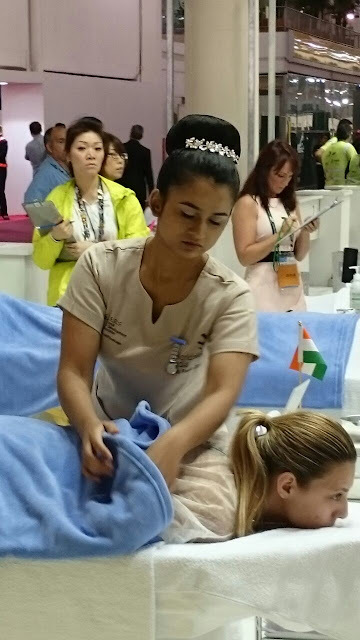 When planet Earth's star(sun) had seţ on 11th august 2015 on Sao Paulo, Two new star of Beauty and wellness industry Pradeep and Neha were born to represent the country India with skills that require patience rigor creativity focus n compose. 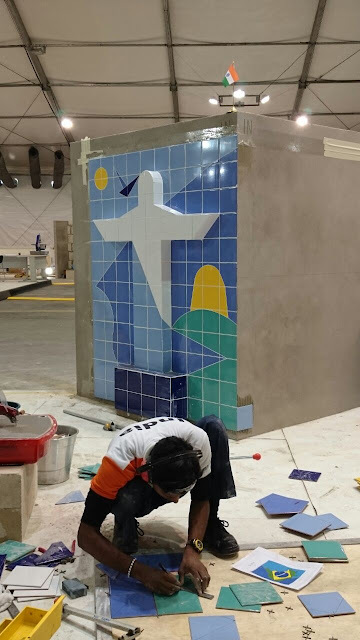 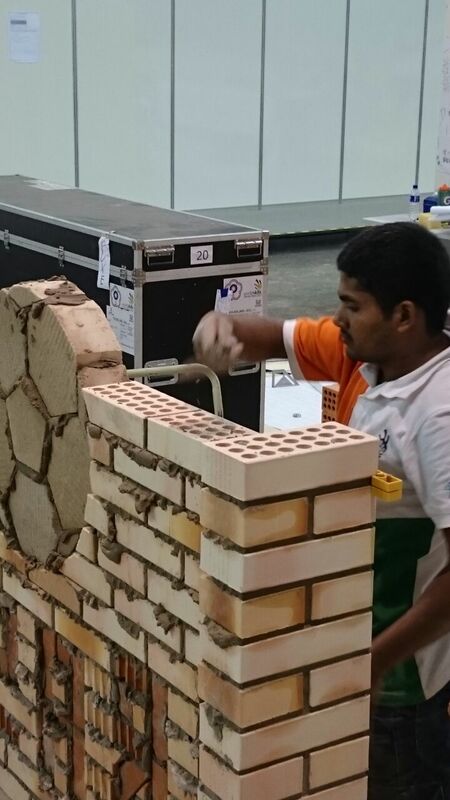 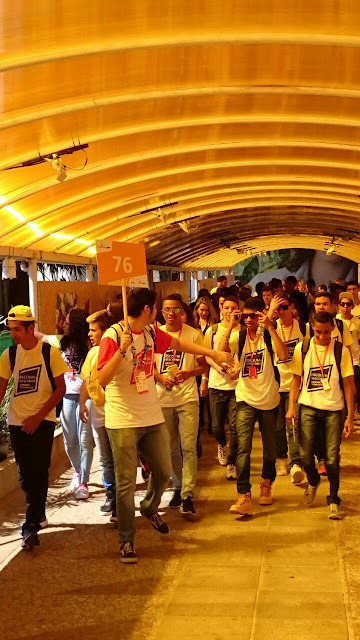 World skills the biggest skill and education show on this planet for 2015 began in Sao Paulo, Brazil on 11th august with much fanfare. 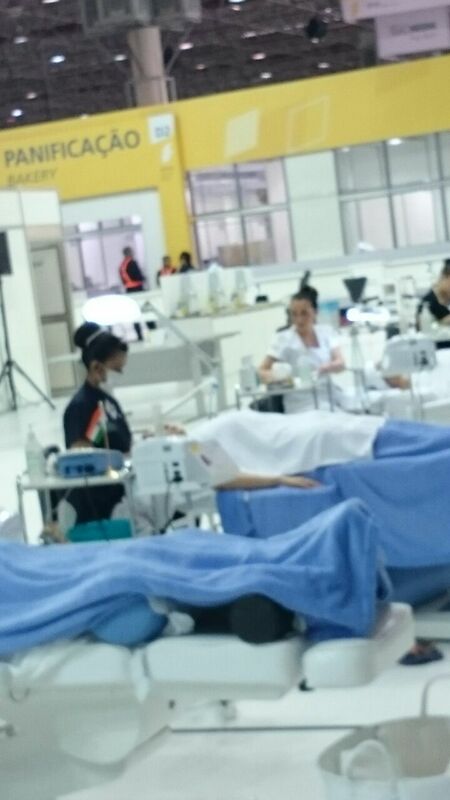 Day one of competition for beauty skills saw fantastic display of skills from almost all continents. Some of images would stand testimony of this fact. 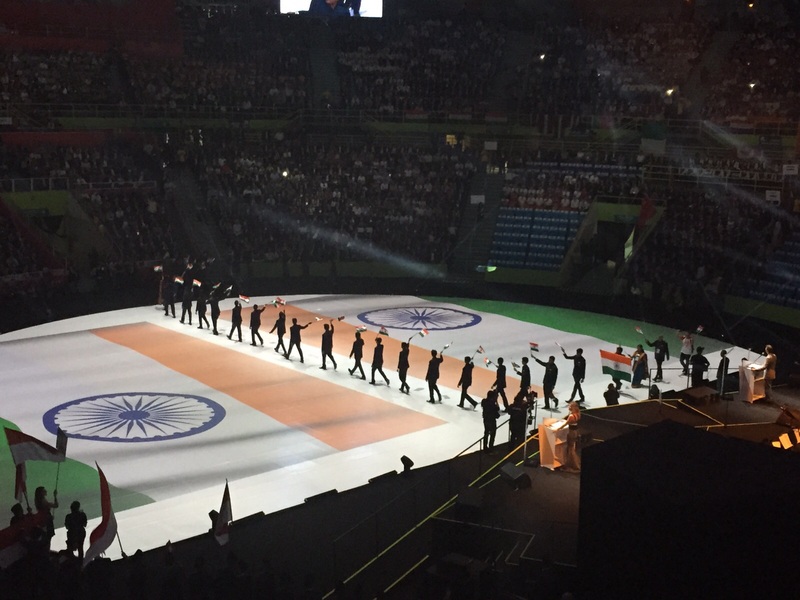 The scale, the grandeur and once in a lifetime opportunity for the candidates was grabbed by contestants with both the hands. 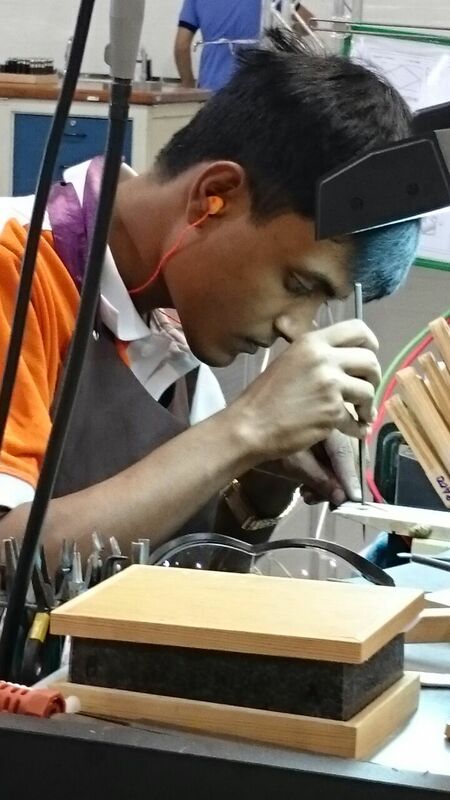 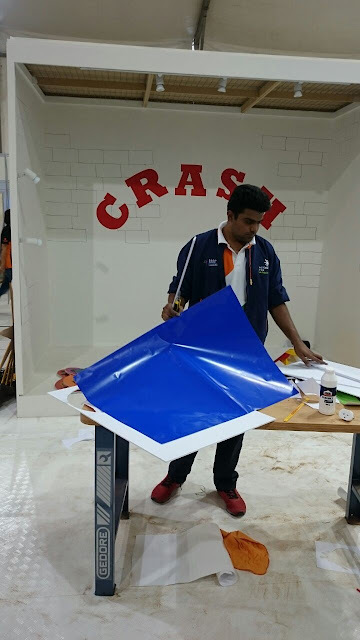 This display of skills went encouraging youngsters to pick up and excel in any of the vocational skills of their choice which is one of the objective of #Worldskills. 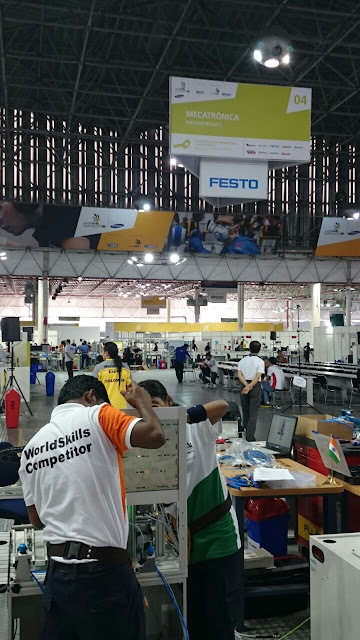 Nearly 10,000 students aged between 12 and 16 were introduced to worldskills competition where 56 skills were on display.. Nearly 2000 volunteers were roped in to conduct this guided tour successfully. 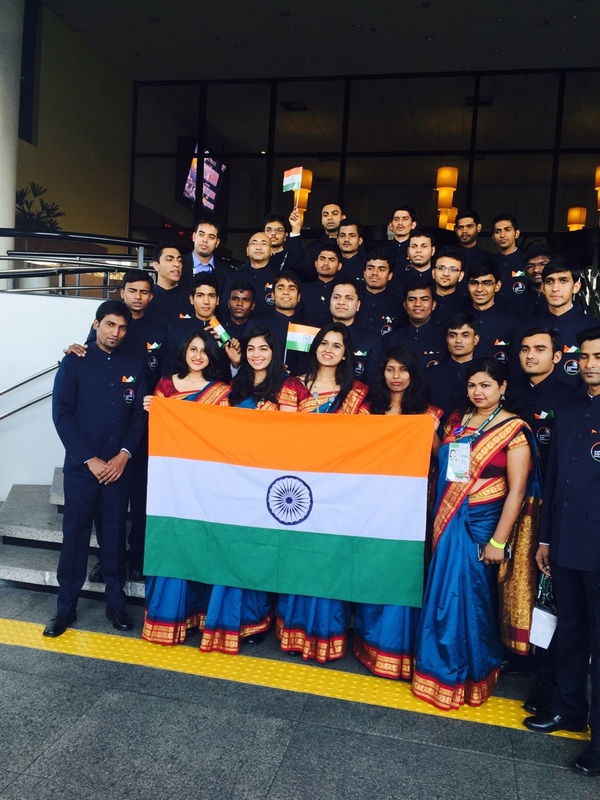 Volunteers were also seen collecting Indian flag pins for souvenirs. 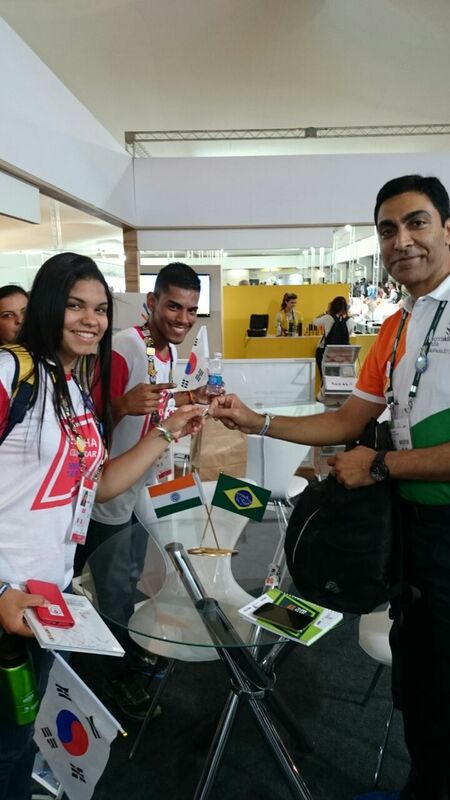 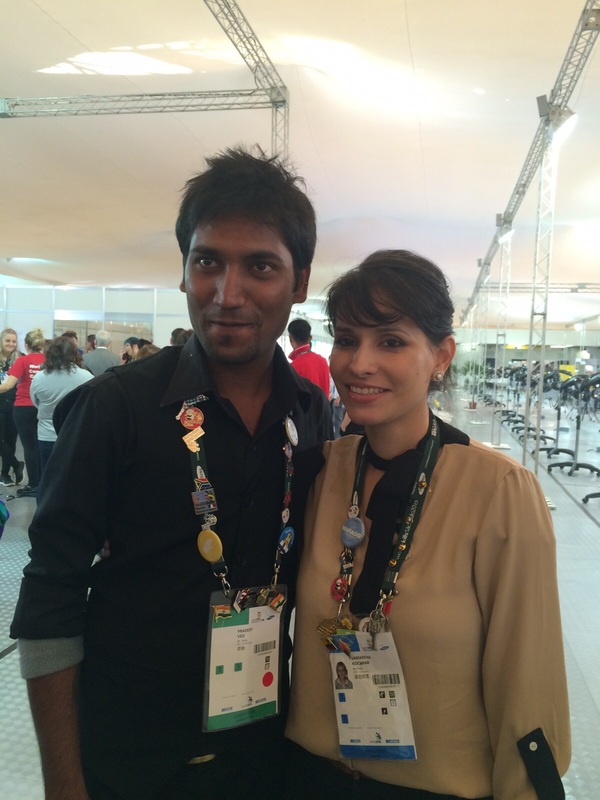 Collecting sovereigns from different countries became a interesting hobby for volunteers at worldskills. 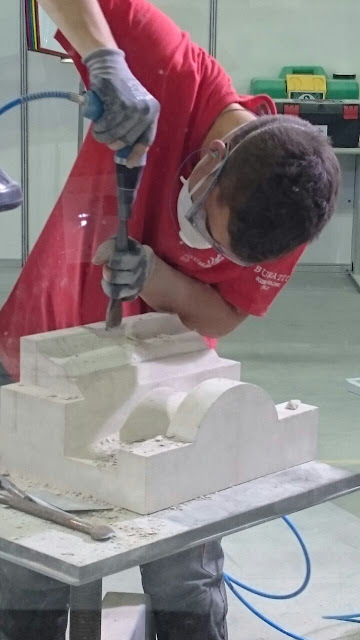 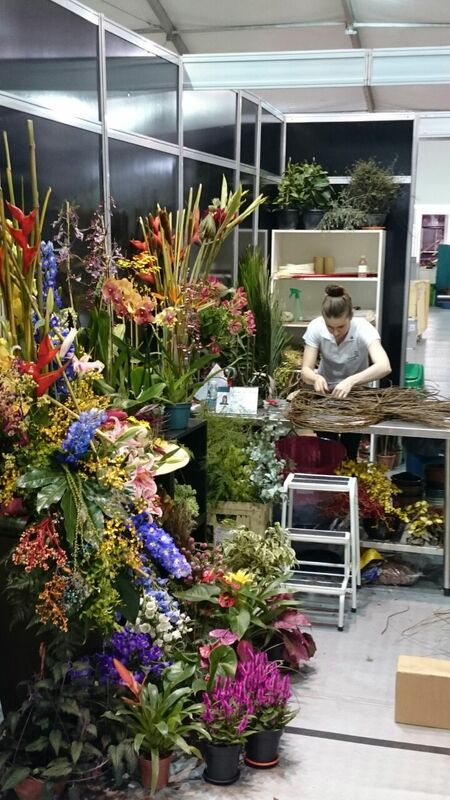 Some spectacular skills on display nothing short of visual treat were floristry and architectural stone masonry. We wish Neha our beauty skill contestant from india good luck for finishing on high note in WorldSkills 2015 held in Sao Paulo Brazil. 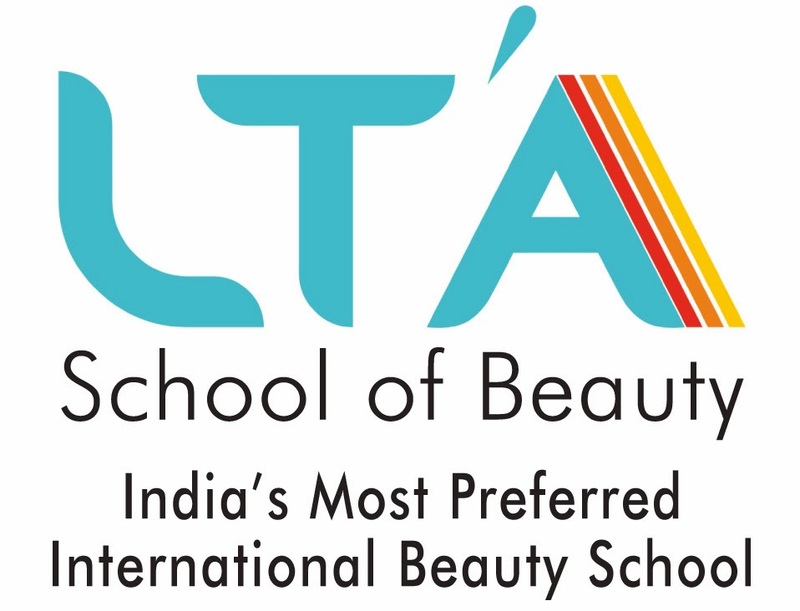 #LTA School of Beauty's director Vaishali Shah is the skill expert for the second consecutive time in a row. 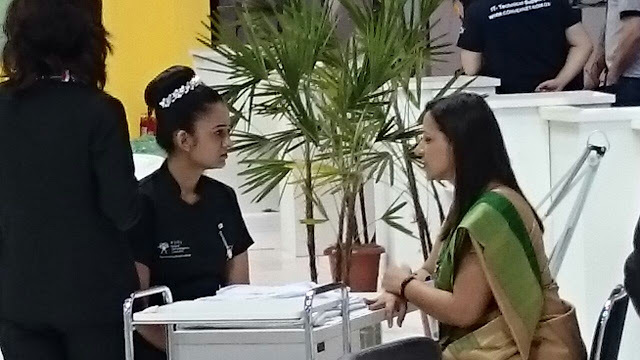 Penultimate day of WorldSkills 2015 beauty therapy competition in Sao Paulo seen in the expert #Vaishali Shah briefing #Ms.Neha Chande. 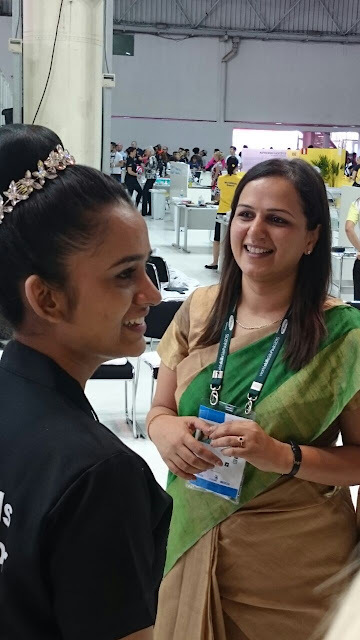 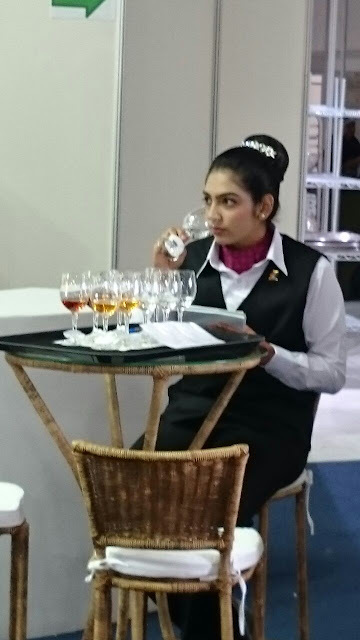 One has to see it to believe it the excitement, the energy of youth at WorldSkills.. Neha Chande from india gave her best shot ever. 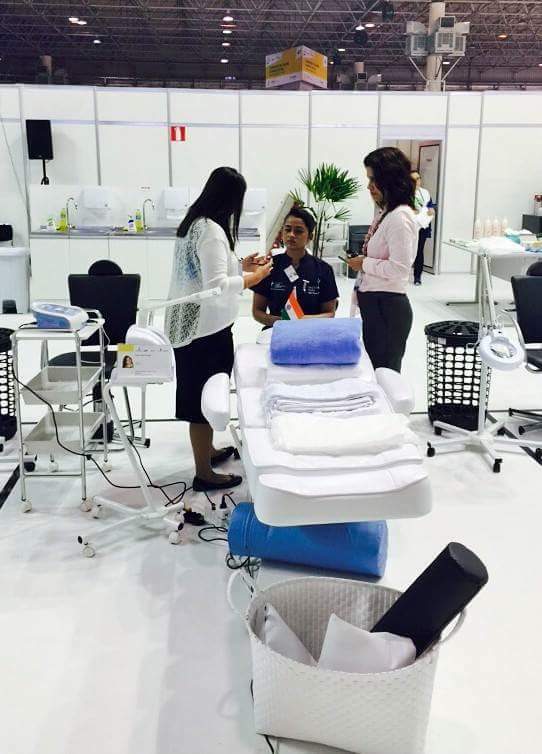 While fantasy makeup was the hero module, nail art was quietly doing its rounds. 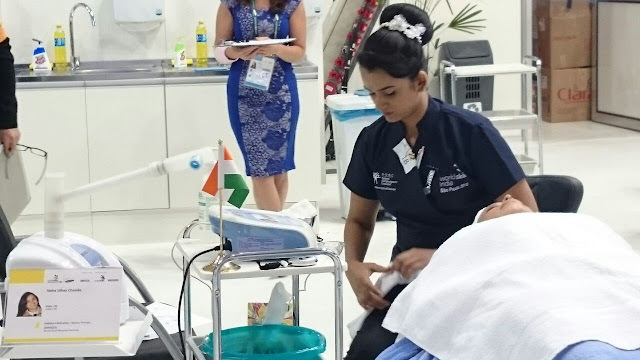 Nail fashion,nail makeup,nail art call it by any name it's significance in the overall scheme of things cannot be underestimated..
India's contestant Ms. Neha Chande had made up her mind to show the world what creative sense India has when it comes to art.